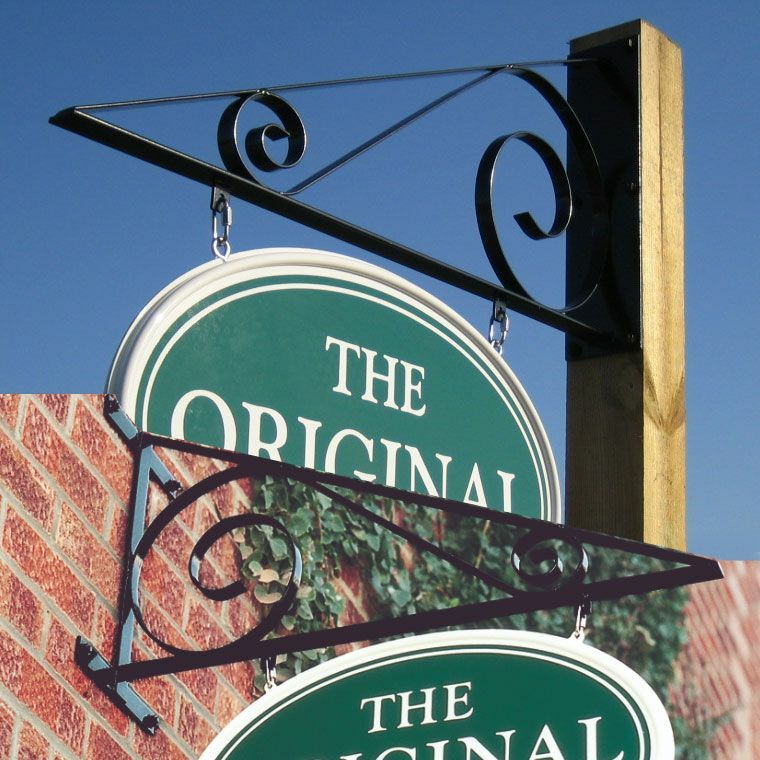 We supply a range of our stylish sign brackets without the sign panel. Three Styles to choose, deco, spiral or the orginal. All of which come in two different styles.